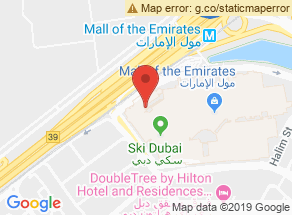 Offering direct access to Ski Dubai, Kempinski Mall of the Emirates is an upscale hotel in Dubai. 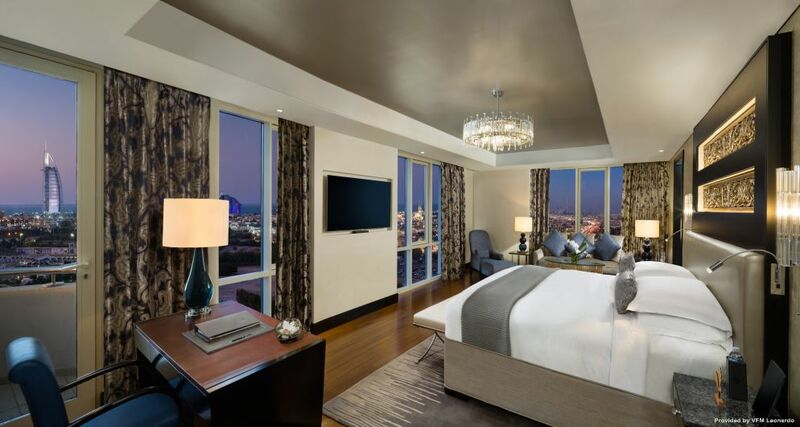 At Kempinski Mall of the Emirates, you’re bound to experience unparalleled level of luxury and comfort. Having an official association with the award winning Mall of the Emirates, the hotel is close to a number of local attractions including the Burj Al Arab and the Palm Jumeirah. The hotel boasts unique and modern looking guestrooms. The hotel rooms on offer include the chic rooms that feature marbled rooms and IPads, the Chalets that come with views of the gulf, food, drinks and butlers and the suites that offer non-alcoholic minibars. You can avail at a number of facilities and recreational options at the hotel. Notable features of the hotel include the onsite restaurants and the state of the art wellness center. If you’re interested in fine dining, head to Olea to enjoy a number of international cuisines. Also, you can visit Aspen by Kempinski for high tea and Mosaic Chill for poolside drinks and shisha. The K wellness health center is the perfect to spend time as it features an infinity pool and a fully equipped gym. Finally, you can benefit from a range of treatments at the Softtouch Spa. Good location, close to public transport. Good shopping and sightseeing. Fairly accessible by car with easy parking. City centre is hard to reach. Awesome vibe. Luxurious Hotel. Friendly atmosphere. Stylish hotel. Pleasant entrance area. Relatively modern hotel. Great for a wellness holiday. Luxury hotel. Good for business people. Professional and friendly service and restaurant service. Management, housekeeping and reception are great. Room service is average. Great concierge service. Great valet service. Great hotel grounds with a beautiful entrance area. Facilities are modern with a lovely conference area. Beautiful architecture. Great TVs and furnishing in big, clean rooms. Beds are fair, although A/C and room maintenance are lacking. Clean, large bathrooms. Average view. Shower was ok.
Below average sauna and wellness facilities. Fitness area can be optimized.